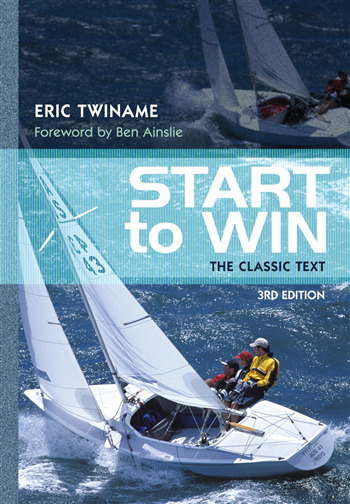 Start to Win is Eric Twiname's sailing classic. Out of print for over 20 years, it has nevertheless retained its position as the book on simple racing principles. Considered unequalled by its many fans, it is the only book that sets out the techniques of sailing in such a clear, understandable and straightforward manner. By the same author as The Rules Book, Start to Win will be welcomed back by its many followers, and read for the first time by many more. With an updated section on the Racing Rules, this classic is set to help sailors achieve their racing best for many years to come.